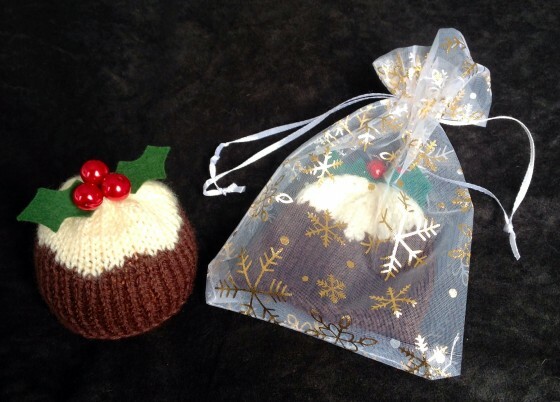 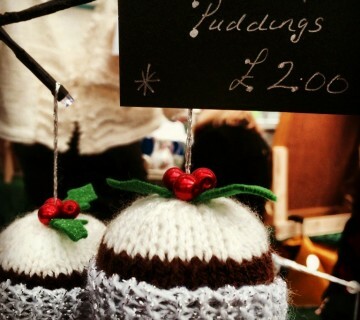 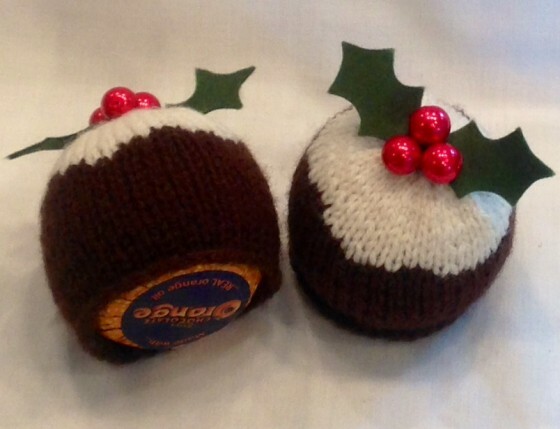 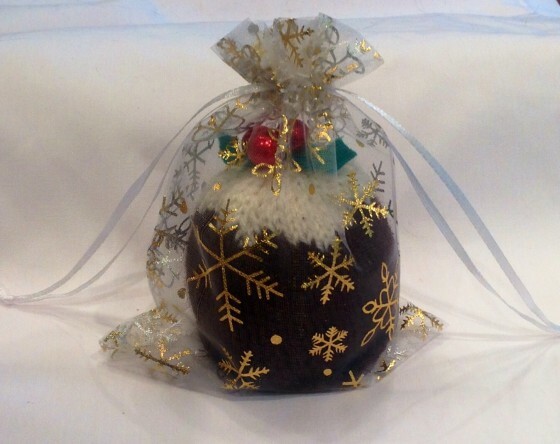 Lovely hand-knitted Christmas pudding covers for Terry's Chocolate Oranges. 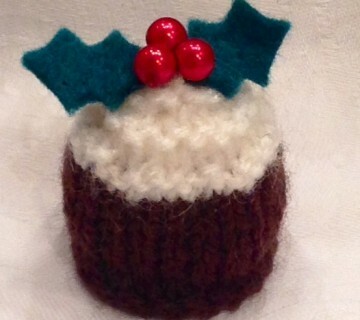 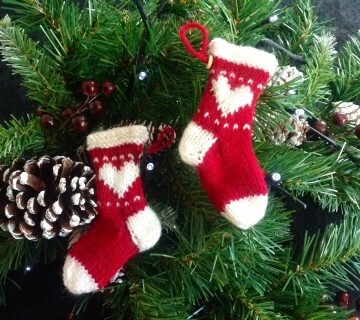 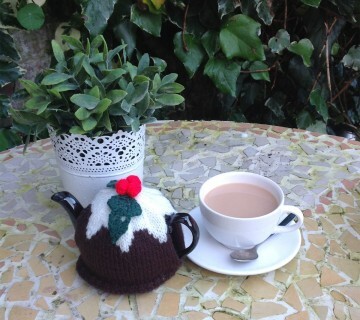 Ideal for stocking fillers, secret Santa or table decorations. 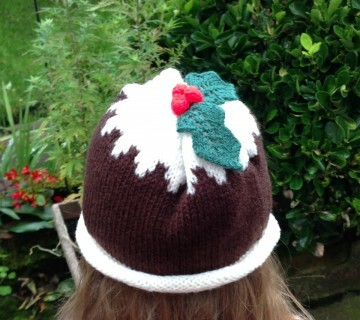 Knitted cover embellished with crimson pearlised beads and felt holly leaves.